With over 33 years in the industry, we've learned the secret to success: YOU! 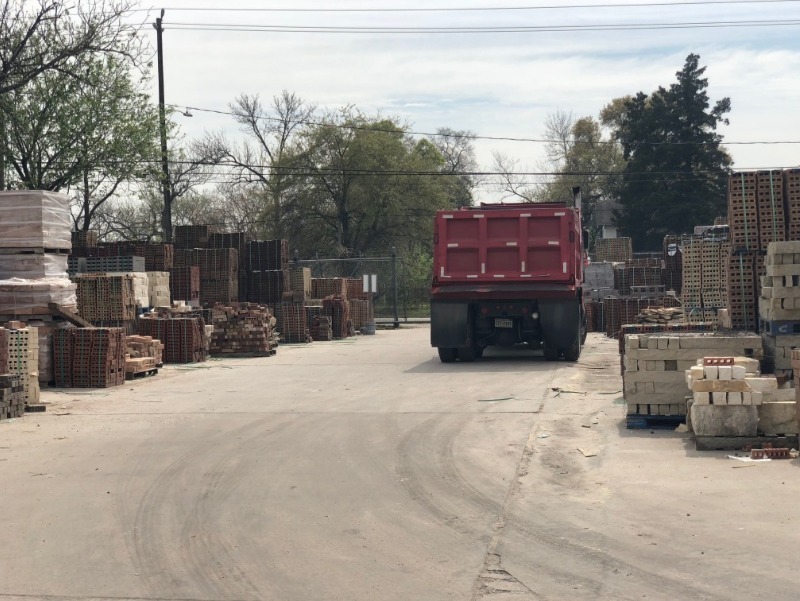 Our mission is to help you find the supplies and brick you need to get started on your construction project today. 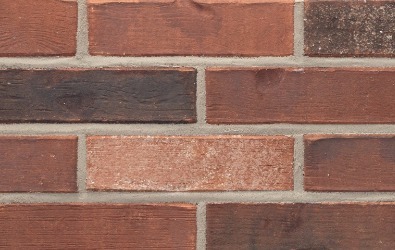 Do you need brick or building material? Do you need it delivered? 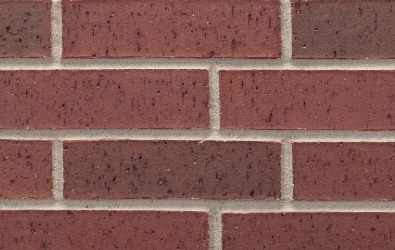 Our newest addition, this rose color brick is mixed with darker/light shades. 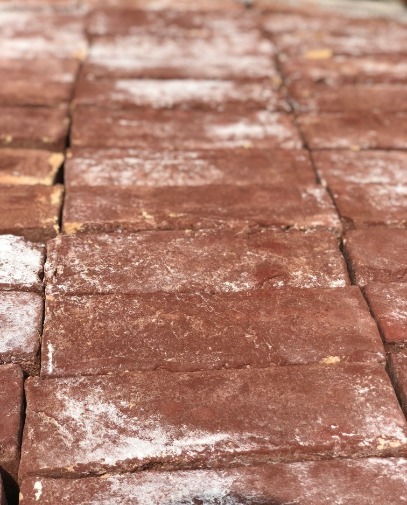 Our most recent addition, Texas Pecan has red / brown with a white color that enhances the brick. 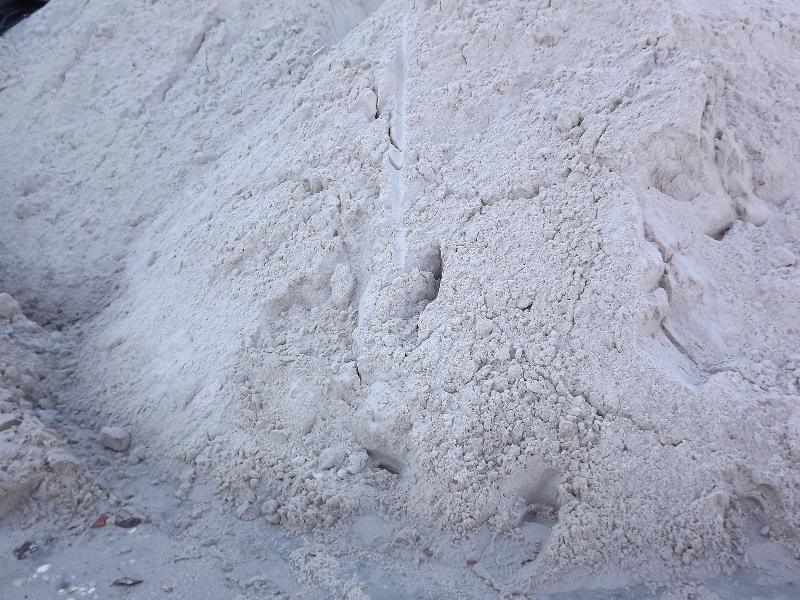 Sesco White Cement is a white motar. 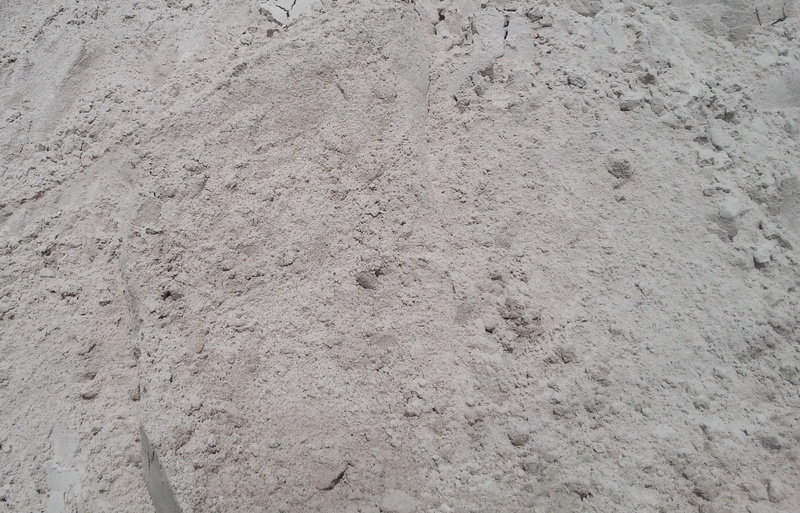 Holcim White cement has a white/cream motar. 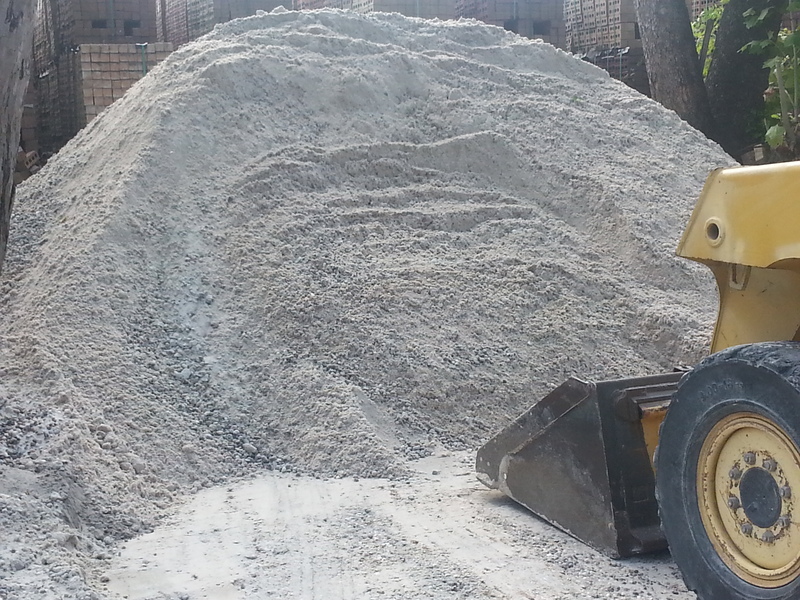 Holcim Grey Type N. We also sell other name brands, Texas Lehigh Cement Co, Sesco Grey Cement. 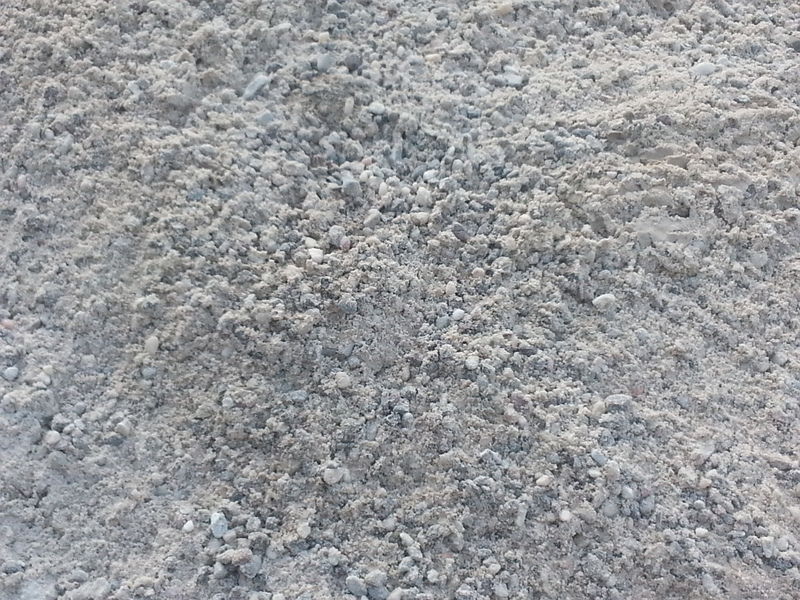 We also sell Texas Lehigh Portland Cement. "BEST SELLER" our Acme (Brazos Bend) is one of our customers favorite. A rich red color with dark reds. Call us for a quote! "BEST SELLER" our Acme (Maisson Rouge) This classic red is combined with a dark black and a red with white. Call us for a quote! Our newest addition, (Monte Carlo) by ACME. 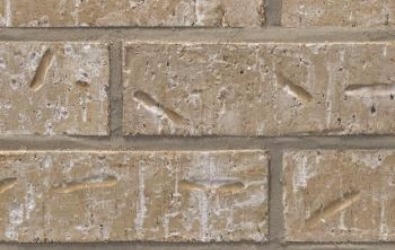 Looking for a hinge of white brick? This is your pick! Our newest addition. 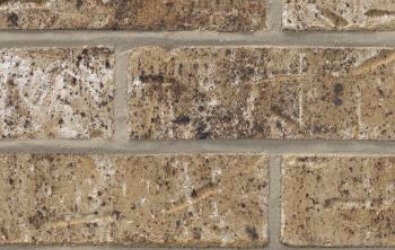 (Colonial Brown) Get a look of the white and brownish brick. Our newest addition Cherry Hill, meet the sister of Brazos Bend. Cherry Hill is a lighter red version of Brazos Bend! Get Brick And The Supplies You Need Today! You will ALWAYS FIND THE BRICK YOU NEED, EVEN IF WE DON'T CARRY IT! We understand how frustrating it can get. You're looking for a brick but you don't know the name nor do you know the exact name of the color! We feel your pain! That is why we are always happy to help customers like you and save them hours of searching. Just bring us a picture and we'll get started on our way to finding it. At times we're lucky enough to have that same brick in stock and at other times we don't. If we don't have it, chances are we know where to find it and we'll happily let you know where to go. Even if it means sending you to a competitor! FIND THE exact AMOUNT OF MATERIAL YOU NEED every time. Before you make any sizable purchase, we make sure to discuss with you the type and size of your project. 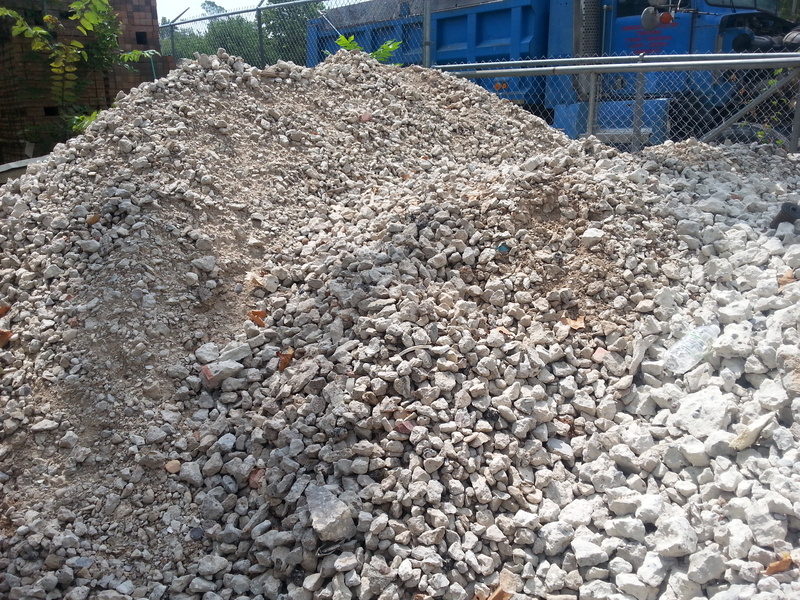 Provide us with the measurements you're working with and we can provide you with the amount of material you need. 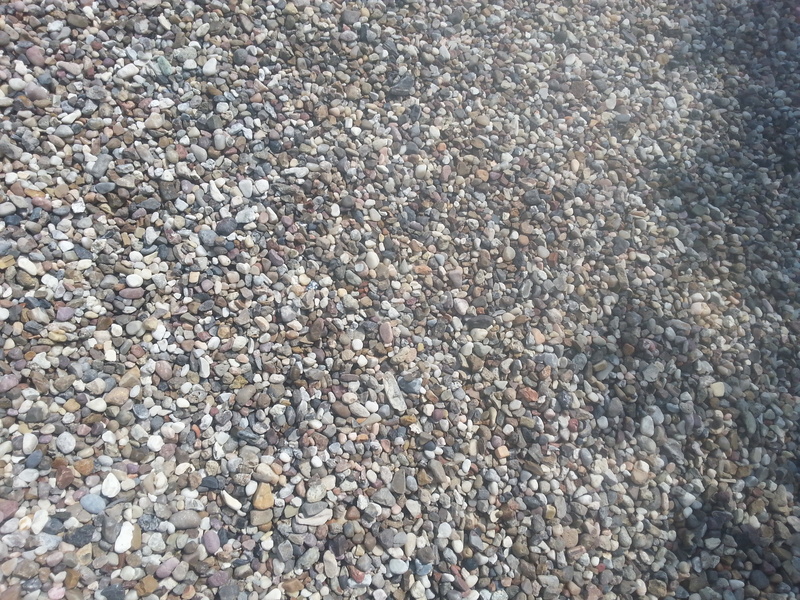 We will also inform you about the kind of material (besides brick) you'll need. This might include sand, cement, or something else. Don't worry, you will know exactly what you need beforehand.  Tip: If you are using a contractor to order the material you need, you will often have to pay for their time. If you have the time to order the material, you might be able to save some money by doing it yourself. 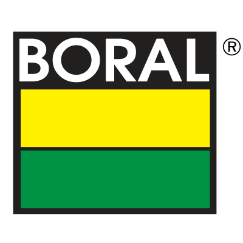 We stock a wide variety of major brick brands including Acme Brick, Hanson, Selkirk, Boral, and Adbri. View our Products page to see more. 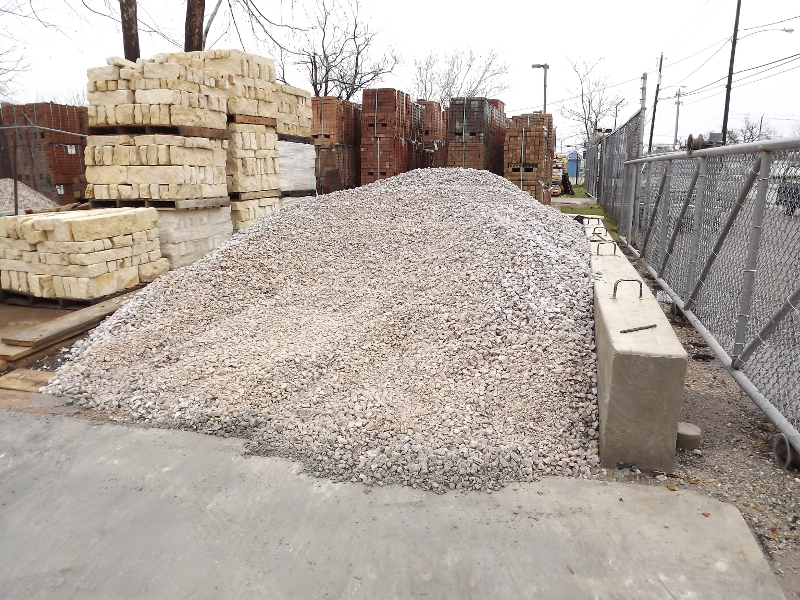 When we tell people we have sand and gravel available, they can't believe it. Get brick and the supplies you need here! Click Here To See More Of Our Products! People who want the truth about the kind and amount of material they really need. People who do not want to hassle and who appreciate convenience. People who appreciate "aim to please" customer service. We care deeply about You; the customer, our business, and our reputation. You deserve to be our #1 priority. Also, we know from experience that if we take care of you, you will either A) come back again or B) refer us to someone you know. We take both of these very seriously. Its a big deal! We care about both your reputation and our reputation. If you refer us, we d o not take it lightly. It's a huge deal to us and we make it apparent. 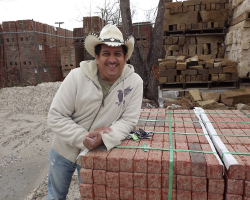 "I came in to Gonzalo Contractor looking for a rare, discontinued brick. They were the only one's who walked me through their entire inventory and found one that looked close to what I wanted. Everyone else I tried just said, they didn't have it." - Jose M.
After 33 years in the industry and 8 years since opening our doors, we strive to make such comments an everyday occurrence. You will either hear back from me or our office administrators. Just give us a call and we will take care of you. By the way, I plan to be in business a long time to come. That is why we offer YOU (the customer), the best service imaginable! Be aware: we only offer sale's on brick when we have enough of a supply, so when it's gone, it's gone! We are also limited to a handful of orders a day, so delivery is on a first come first serve basis. So place your order as soon as you can! Click Here To Discuss What You Need, Today!